Greenbaum, Rowe, Smith & Davis LLP is pleased to announce that Robert J. Flanagan III and Maja M. Obradovic have been named partners in the firm. Both are members of the firm’s Litigation Department and are based in our Woodbridge office. 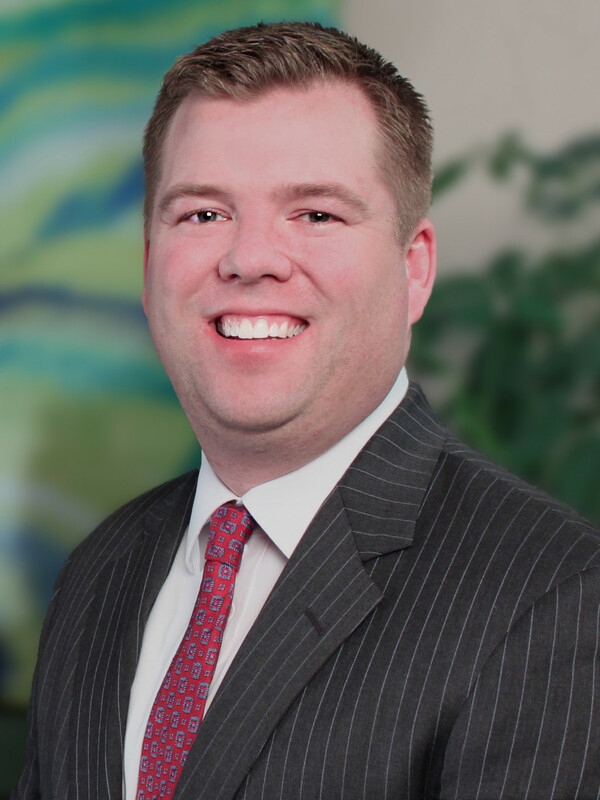 Mr. Flanagan concentrates his practice in litigation and community association law, with a focus on banking and creditors’ rights, white collar criminal defense, landlord-tenant disputes, personal injury, debt collection and commercial litigation. He serves as general counsel to a number of condominium and homeowners associations, and co-chairs the firm’s Community Association Practice Group. He has earned the ANSI-accredited Certified Information Privacy Professional/United States (CIPP/US) credential. He was previously an associate at the firm and is admitted to practice in New Jersey and New York. 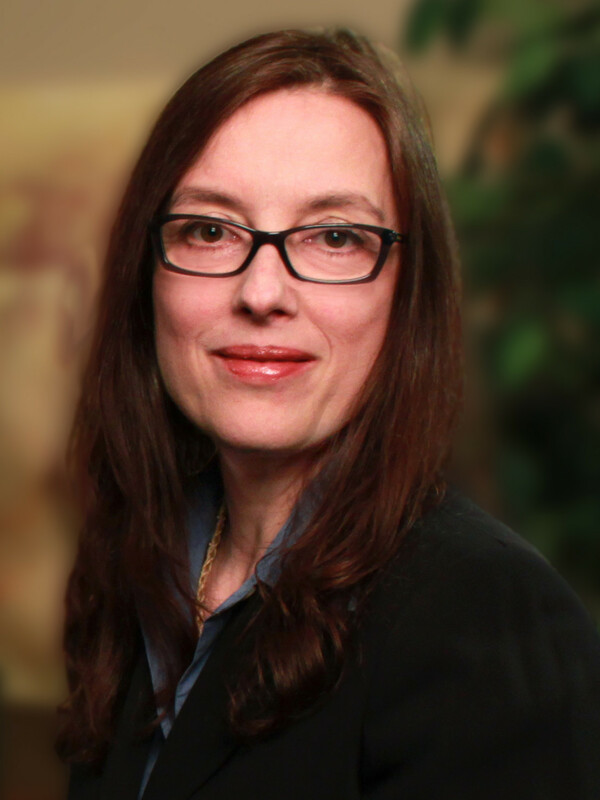 Ms. Obradovic focuses her practice in the areas of employment litigation and bankruptcy reorganization matters. She co-chairs the firm’s Employment Law Practice Group. Her experience includes the defense of employment discrimination, whistleblower, wrongful discharge, and restrictive covenant claims. 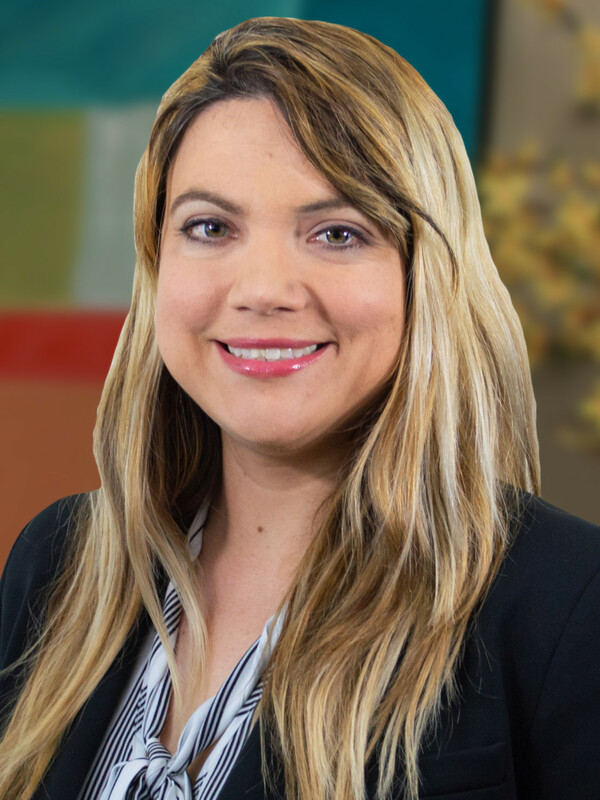 Ms. Obradovic’s employment counseling work includes employment contract negotiations and the drafting of restrictive covenants, employee handbooks and employment policies. She was previously Counsel in the firm and is admitted to practice in New Jersey and New York. In addition, the firm announces the promotion of Jessica A. Flynn and Thomas K. Murphy III to Counsel. Both are members of the Litigation Department and are based in our Woodbridge and Roseland offices, respectively. 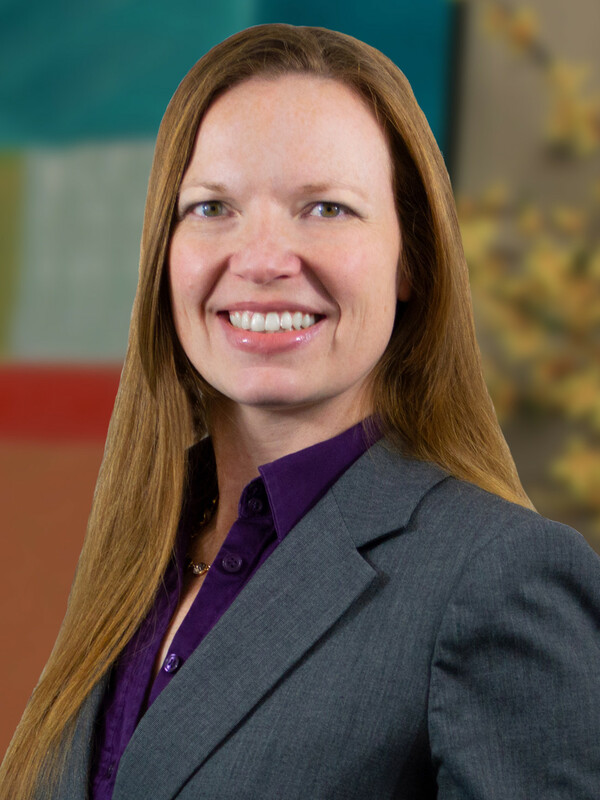 Ms. Flynn concentrates her practice in commercial litigation. She represents financial institutions in disputes involving financial products, individual and commercial account relationships, and lending and mortgage transactions. Her experience also encompasses the representation of numerous community associations in disputes with unit owners and collection matters, as well as construction defect cases and employment discrimination actions. 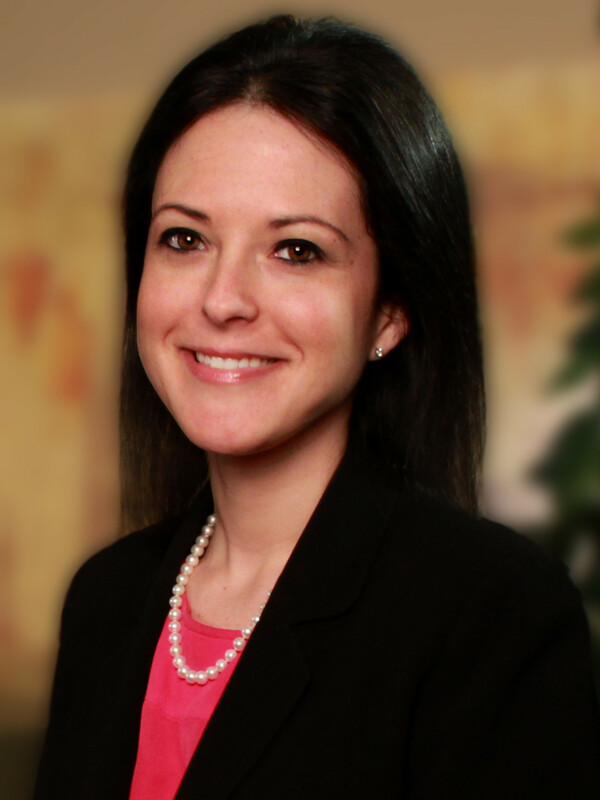 Ms. Flynn was previously an associate in the firm and is admitted to practice in New Jersey. Mr. Murphy concentrates his practice on product liability matters and complex commercial litigation, including the defense of class actions. He focuses on defending major corporations against product liability, breach of warranty and other substantial claims. He represents clients in litigation involving breach of contract, consumer fraud and other claims, and also represents hospitality industry clients in premises liability litigation. 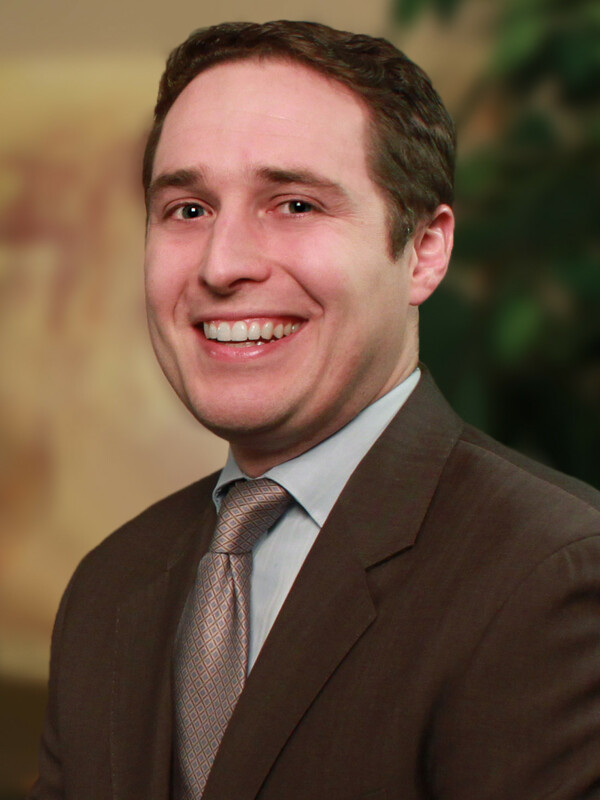 Mr. Murphy was previously an associate in the firm and is admitted to practice in New Jersey and New York. 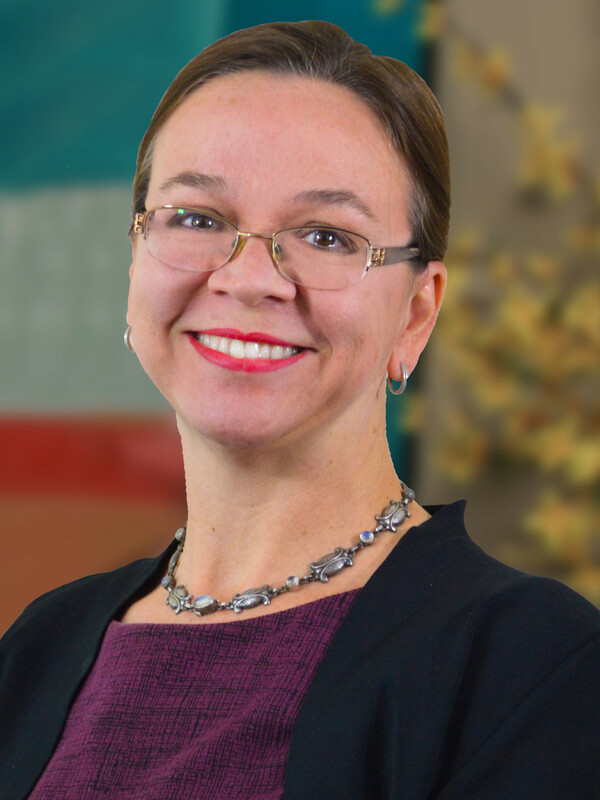 Kellianne Greenwood is Counsel in the Corporate and Real Estate Departments. She concentrates her practice in corporate and real estate law. Her transactional experience includes both routine and complex commercial, corporate and real estate matters for a wide range of business entities. She is actively involved in the day-to-day legal counseling of businesses, and handles corporate transactional, entity formation and governance matters. Maureen E. Montague is Counsel in the Real Estate Department. She concentrates her practice in commercial real estate. Her transactional experience encompasses the purchase, sale, financing and leasing of office, industrial, retail, and residential properties. Karen A. Evans is an associate in the Tax, Trusts & Estates Department. 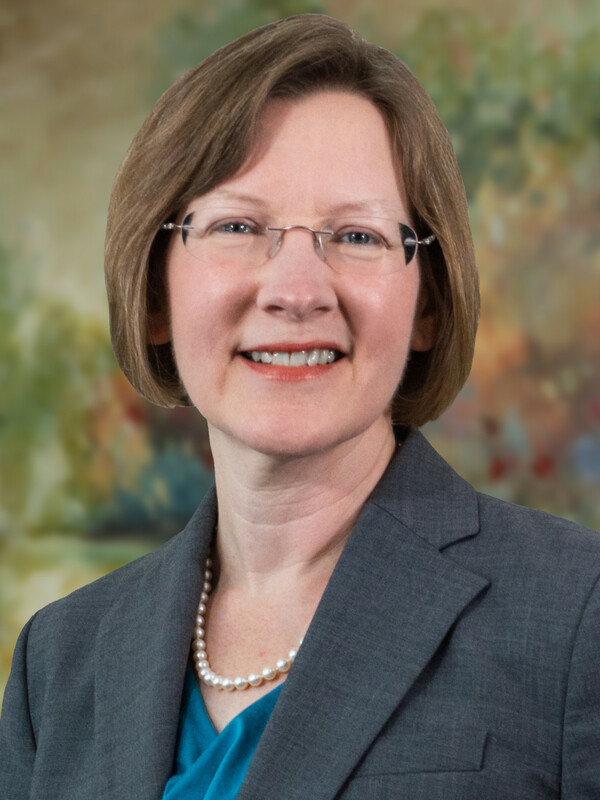 She concentrates her practice in the areas of estate and tax planning. 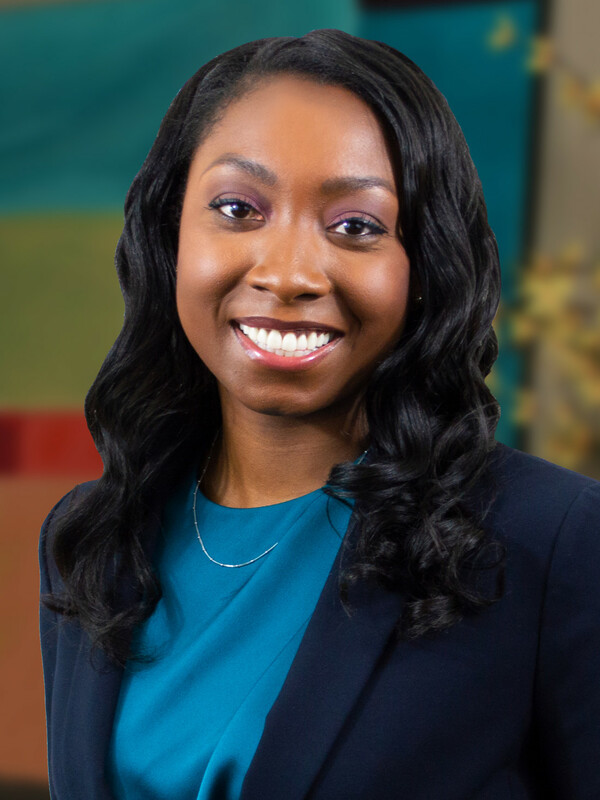 Cameryn J. Hinton is an associate in the Litigation Department. She concentrates her practice in civil litigation. Kersten Kortbawi is an associate in the Litigation Department. She concentrates her practice in commercial litigation.